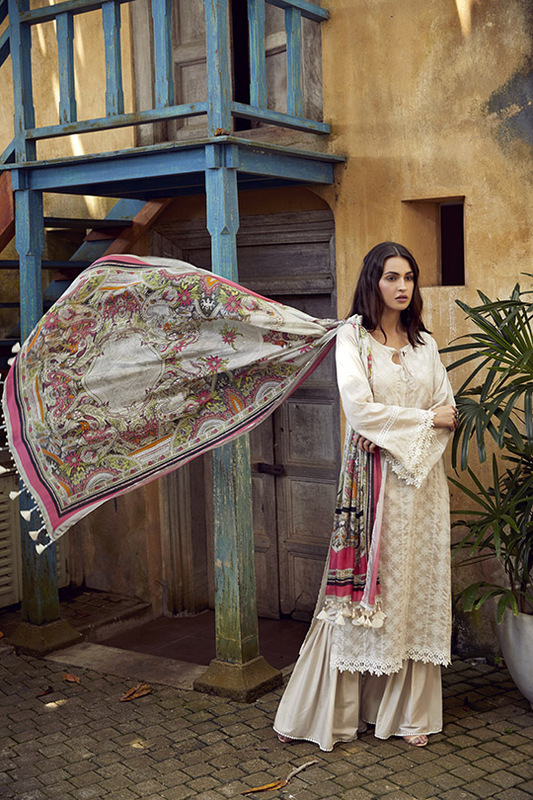 Not your regular lawn; this season it’s all about ‘Lawnkari’ by Image! Presenting a breath of fresh from the usual prints and patterns we’re accustomed to seeing- Image Fabrics introduces unique embroideries, laser cut techniques and customized laces to their wide array of looks this summer. 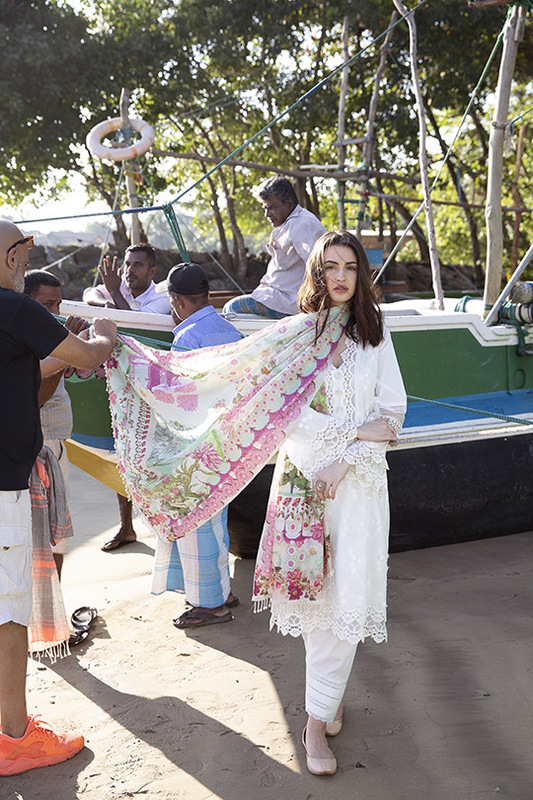 The brand manufactures fabrics in house; keeping to the strong signature of Chikankari embroideries. 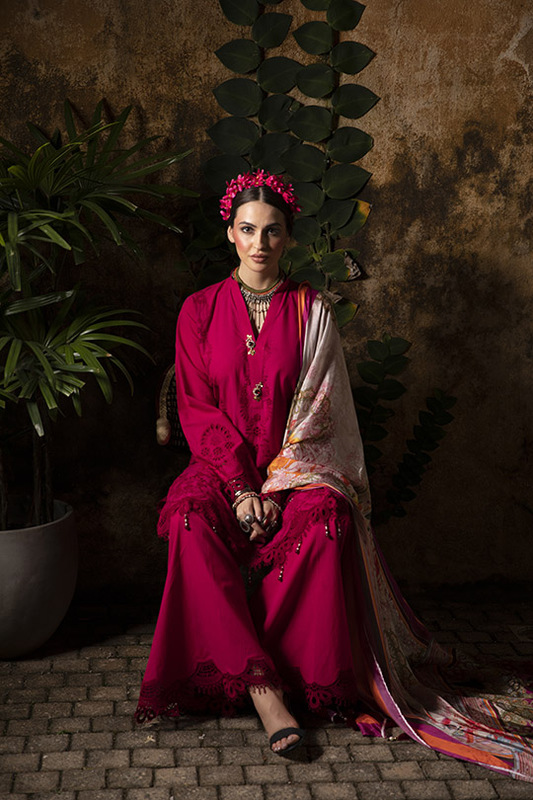 Innovating trends as well as preserving their identity, Image has developed a sublime range of embroidered materials finished with beautiful summer laces on pure cotton lawn. What's in Store! 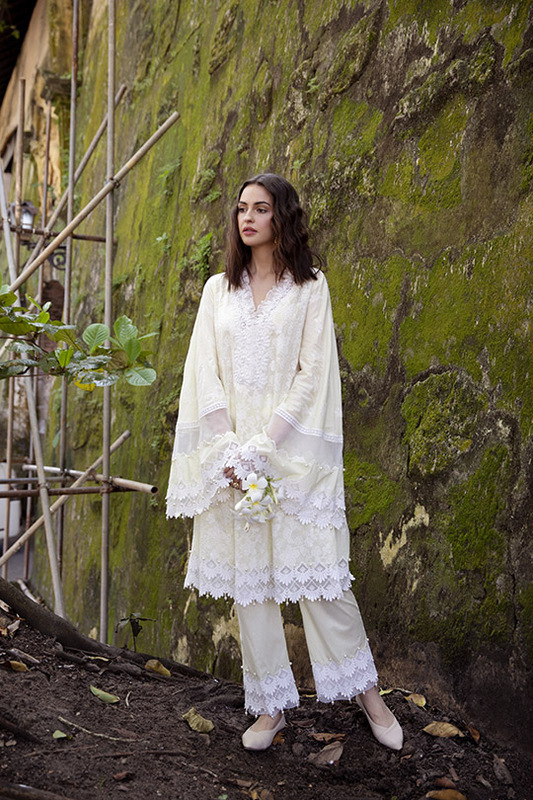 : Etoile Brilliante by Saadia Asad Has Us Swooning! Ready, Set, Shoot! : LePrintEmps by Rozina Munib Has You Covered for Spring! 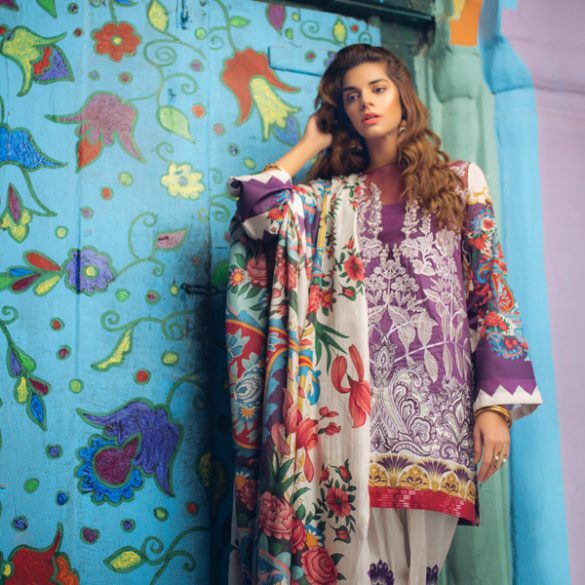 Step Into Spring With Saira Rizwan X Ittehad Luxury Lawn! 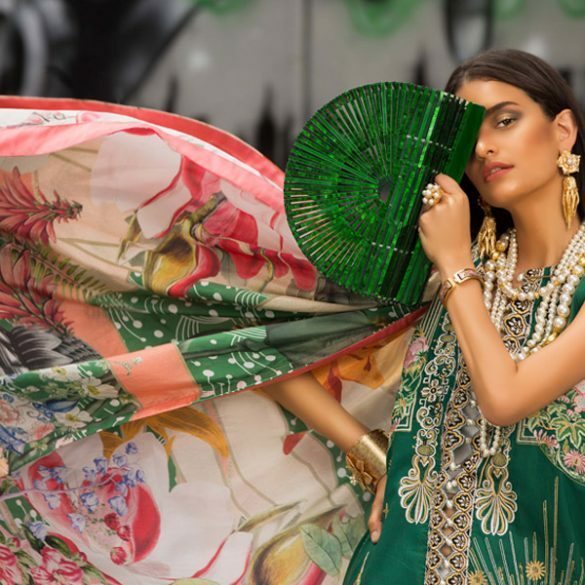 Lawn Fever: Zainab Chottani’s Luxury lawn SS 2018 – Paison De Viajar!